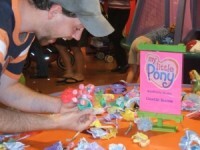 Our little corner of the world has never really been labeled as a stop for toy news. Sure, we post stuff from time to time when something strikes us as amazing. This is one of those times. 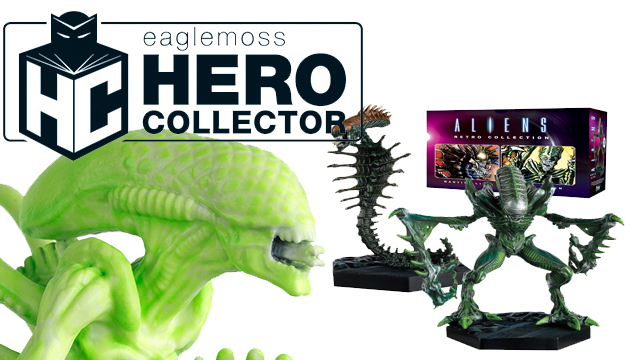 Eaglemoss Collections is unleashing their newest line-up of subscription-based monthly collectible figures at New York Comic-Con, and these might be some of my favorite items they have done to date, because of the awesome Kenner homage figures they are doing! Click in to read the press release and see the pictures! 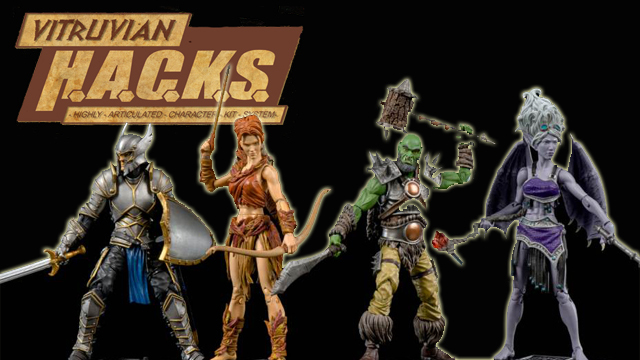 Boss Fight Studios Vitruvian Hacks Series 2 REVIEW! Dave and Devall are BACK with an all-new toy review! This time, they take a look Series 2 Wave 1 and the NJCC Exclusive from Boss Fight Studios AMAZING Vitruvian H.A.C.K.S. line! Come and check them out! 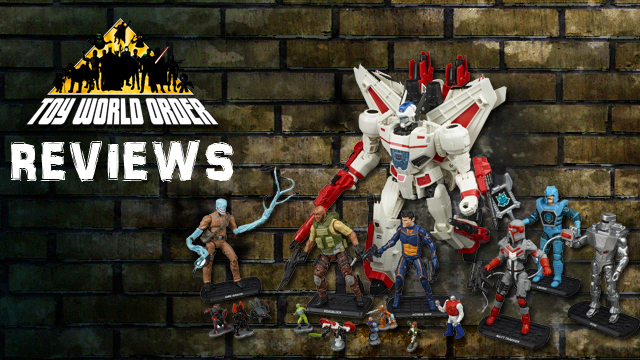 D&D Toys and Collectibles Episode 280: GenCon and More!